Extension welcomes Natural Resource Conservation Service Soil Health Specialist and Agronomist to lead Soil Health Principles and Practices to Improve Production Workshop Thursday October 26, 2017 from 6-8 p.m. at the Forsyth Cooperative Extension Office. 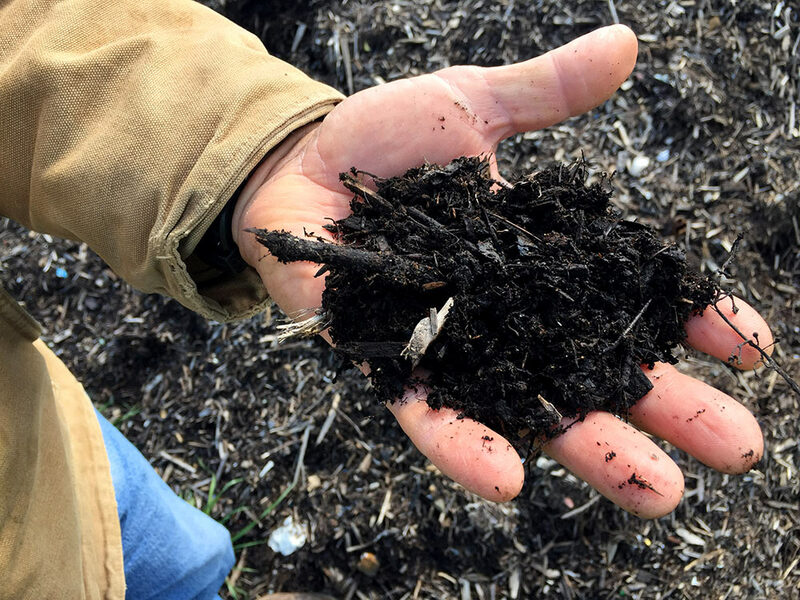 Southeast Regional Soil Health Specialist will discuss soil health principles and how to apply these as practices to develop, protect and maintain soil health. Steve Woodruff, NRCS Agronomist will demonstrate how increased soil organic matter can be a strategy for resilience and profitability using the rain fall simulator. Learn steps for establishing and supporting healthy soil life. Maintaining soil health can help growers reduce pest problems and therefore reduce the amount of pesticide use. Cost savings will add to a grower’s profitability. Microscopes will be set up for participants to view their own soil samples. Bring a quart sample of your soil for testing. Two hours of pesticide credit will be offered in the following categories: D,N,O,and X. Please bring your pesticide license number if seeking credits. To register call 336-703-2850 or email coop-ext-registration@forsyth.cc. When: Thursday October 26, 2017 6:00-8:00 p.m.